New Construction! 30 units in total only 6 units per floor. 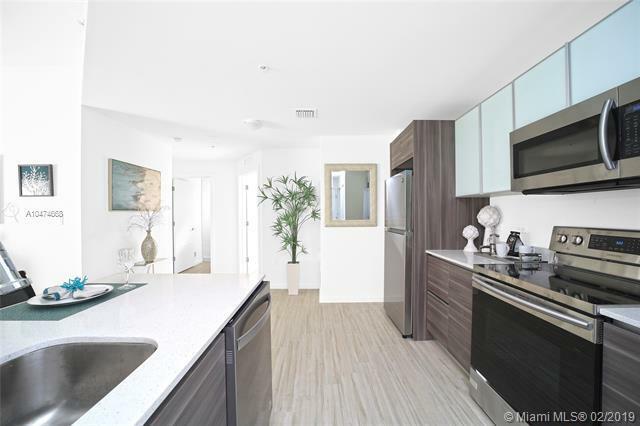 Great for investors: No rental restriction and low maintanance fee. 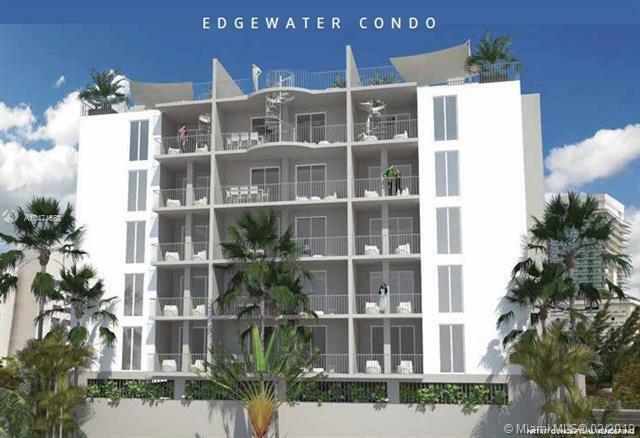 Edgewater is one of the hippest, most chic places to live, driven by its proximity to the Design District and Midtown. 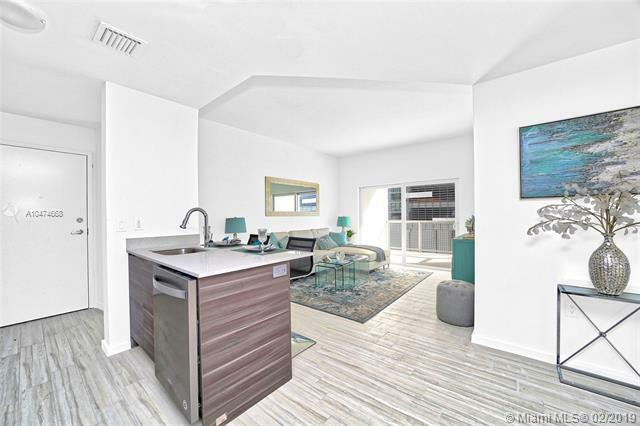 The wonders of Wynwood, Downtown and the Brickell Financial District are just 5 minutes away and a few more minutes from South Beach with the incredible shopping and nightlife of Ocean Drive, and world-acclaimed white sand beaches. 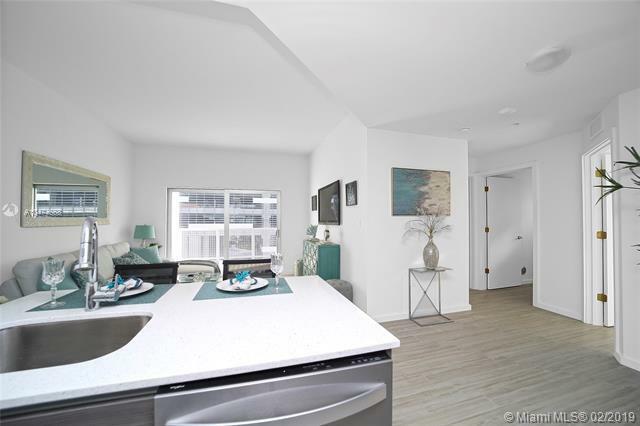 If you are seeking intelligence in your lifestyle, peaceful surroundings with a little hustle, then Edgewater is a lifestyle you can live in or lease it as an investment property.